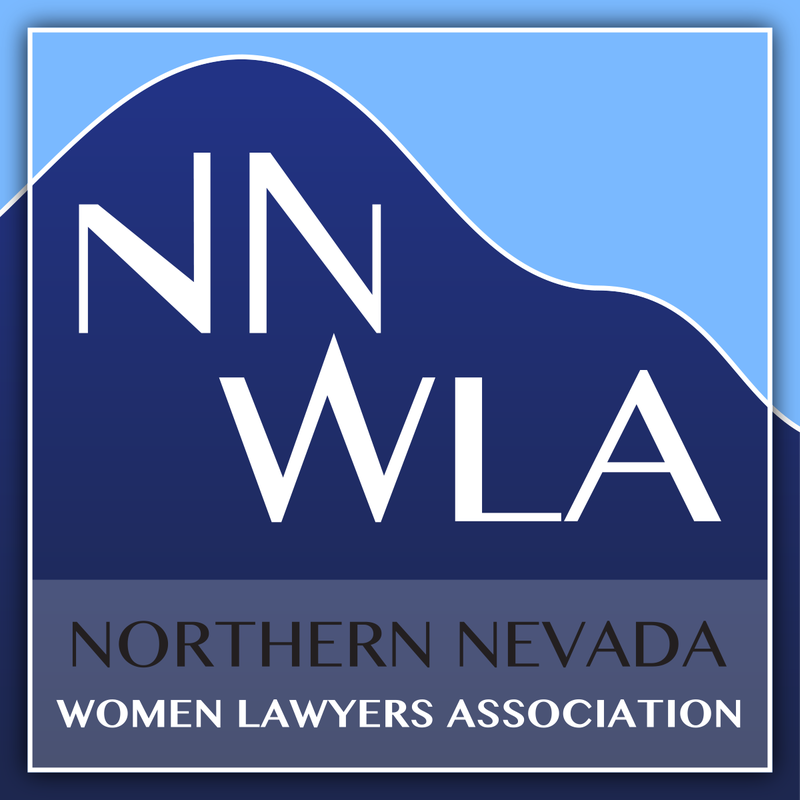 By joining the Northern Nevada Women Lawyers Association, you make a statement in support of advancing women in the legal profession and demonstrate your commitment to promoting and improving the administration of justice for women in the local community. NWLA provides many benefits to members – we offer continuing legal education courses, networking opportunities, the possibility of advancing your professional visibility through leadership positions, the ability to publish articles in the monthly newsletter, and more. NNWLA memberships run on a calendar year – your membership will need to be renewed each January. NNWLA's mission is to advance women in the legal profession, maintain the honor and integrity of the profession, promote and improve the administration of justice, and encourage a spirit or friendship and trust among our members. April 25, 2019 - Mixer and networking at 1864 Tavern. May 8, 2019 - Lawyer in the Library Volunteer Night at the Washoe County Law Library. © Copyright Northern Nevada Women Lawyers Association, all rights reserved.